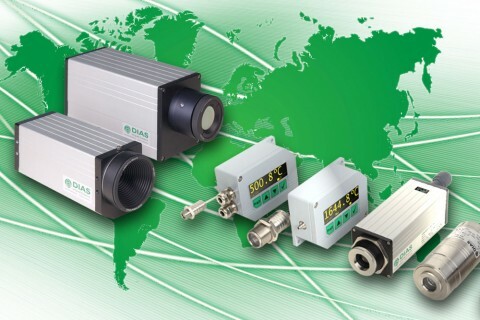 DIAS Infrared has a powerful and large distribution network in Germany and abroad. You can always contact directly our headquarter in Dresden (Germany). Ibertronix Infrared & Visions S.L. DXN Engineering & Supply Co., Ltd.
250/1 Supalai Bldg. 1st Flr. Ratchadaphisck Rd.